EWP from Run Everything Labs was designed to allow you to crush your workouts. Using scientifically proven ingredients at dosages that give their full effect, you have the fuel to shatter your Personal records. EWP delivers unrivaled mental focus and energy with no crash! 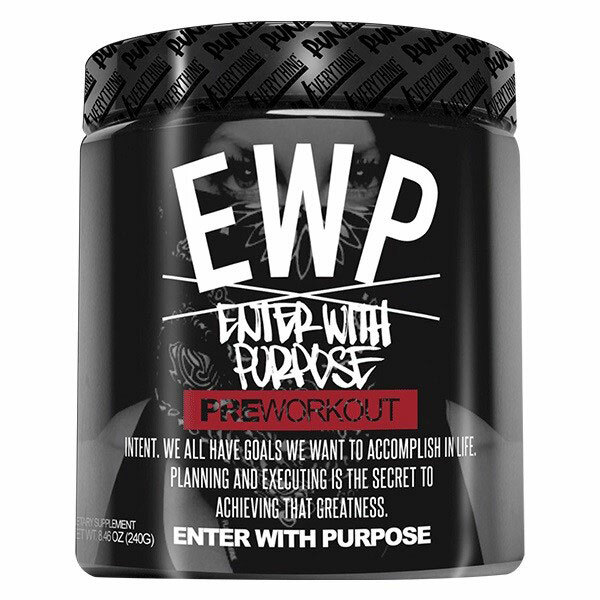 Buy EWP Enter With Purpose Pre-Workout from Fitness Market and save! With our efficient dispatching and quick delivery throughout Australia, EWP Enter With Purpose Pre-Workout can be yours sooner. Below you can rate and add reviews for EWP Enter With Purpose Pre-Workout.